Lola Oyeyemi is the Director of the Budget Department for the District of Columbia Water and Sewer Authority (DC Water). Ms. Oyeyemi leads a top team of financial professionals in the development, implementation and direct oversight of a $560 million dollar annual operating budget, and a $3.8 billion-dollar ten-year capital improvement plan (CIP). Before being tapped for this role, she served the Authority in several capacities as a Senior Consultant, Senior Financial Analyst and most recently as the Budget Manager. She has over 17 years of progressive and innovative experience in long range strategic planning, budgeting, financial planning & fiscal analysis, accounting, debt management, auditing and banking. As Director, she is responsible for advising the CFO, CEO & General Manager, and Board of Directors on matters relating to budget, including the formulation and updating of budget policies and procedures to ensure compliance with industry best practices, statutory and governmental regulations. 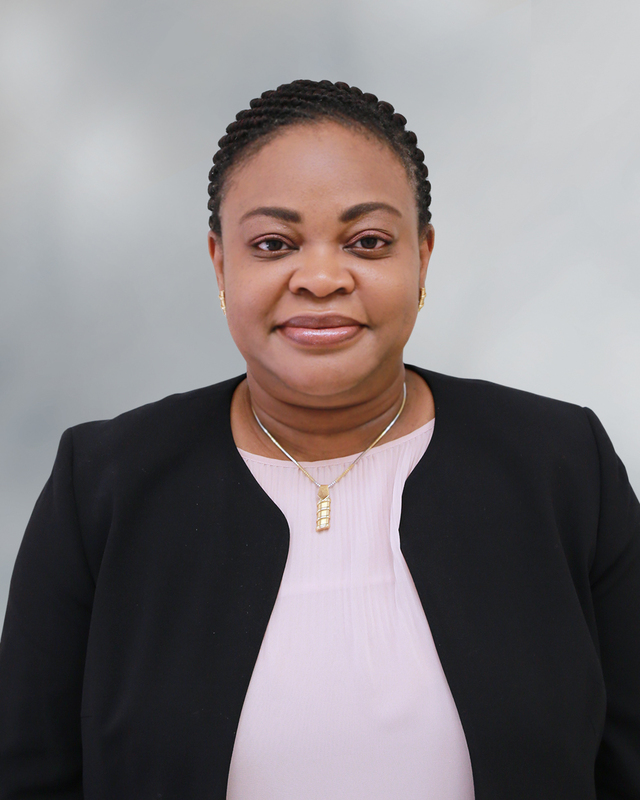 Lola Oyeyemi holds a Bachelor’s degree in Accounting from the University of Ilorin, and is a Certified Chartered Global Management Accountant (CGMA) and a Certified Public Accountant (CPA). She is a member of the Government Finance Officers Association (GFOA).